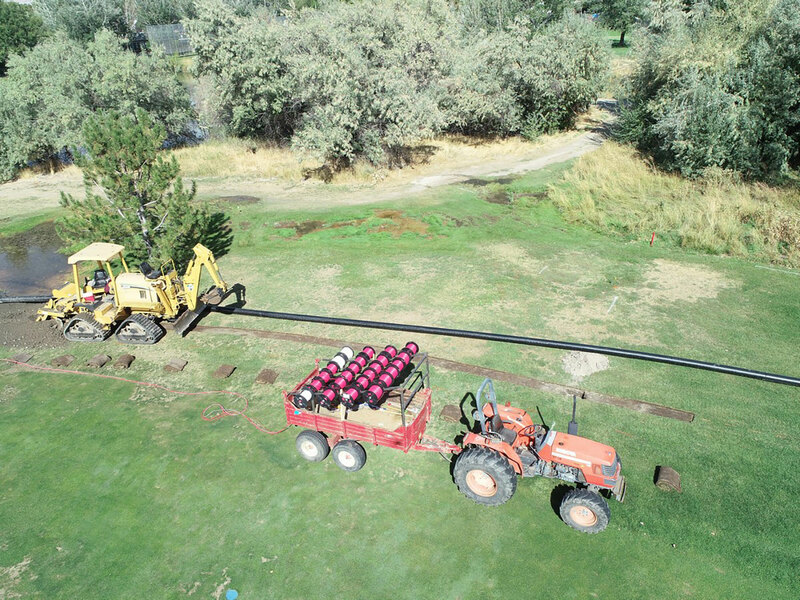 The irrigation system is the life blood of any golf course maintenance program. 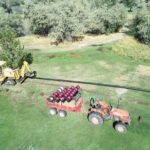 Mid-America Golf and Landscape has 25 years of experience with all types of irrigation specifications. 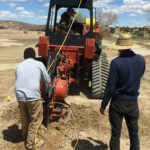 We recognize that no two irrigation projects are the same and our field managers will work directly with every member of the Project’s team to maintain optimal quality control and keep the installation on schedule. 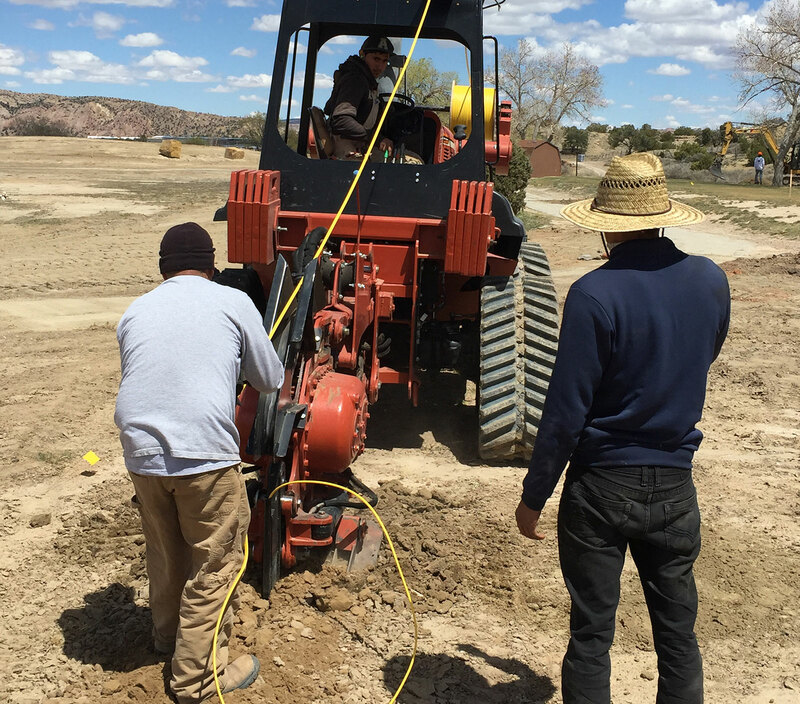 We do all of our work in-house, own the necessary equipment to install and are professionally licensed. 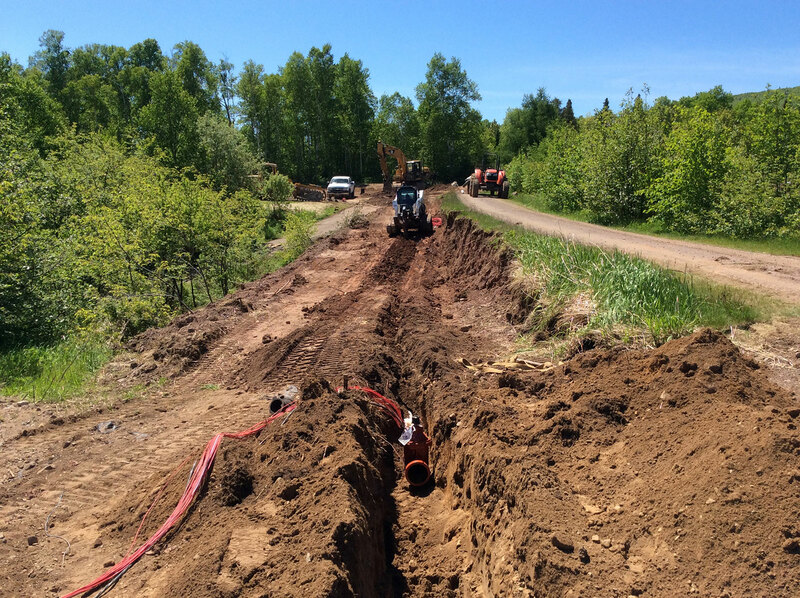 We have installed every facet of an irrigation system from pump station to heads and everything in between. 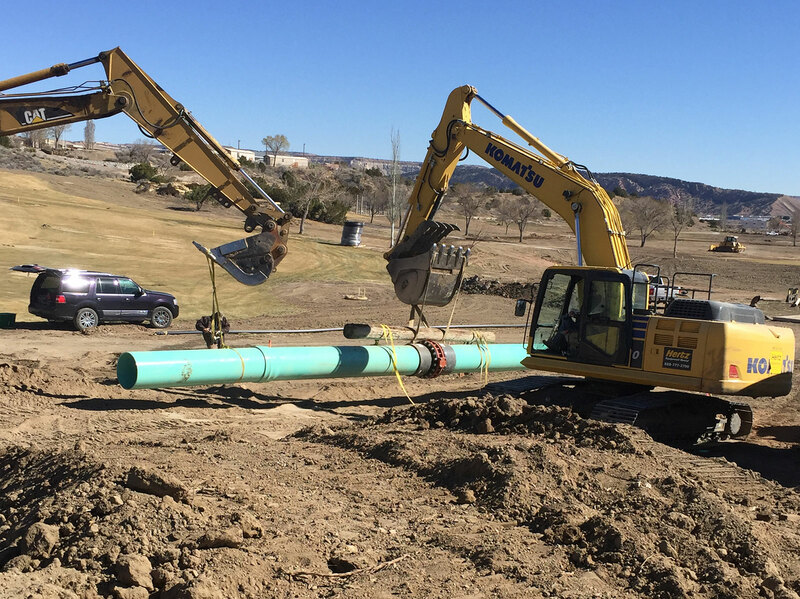 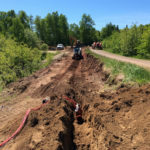 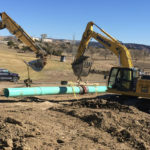 We also have the ability to fuse HDPE systems, the state of the art specification in irrigation piping and work with all irrigation product on the market.